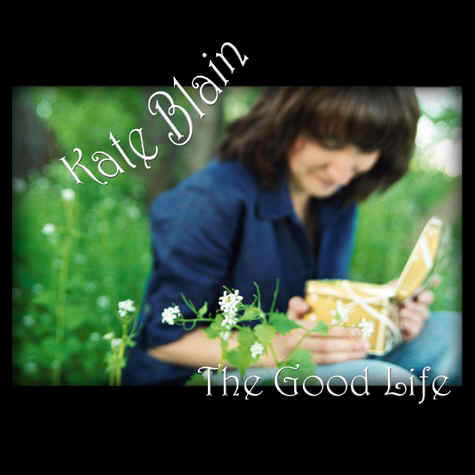 Order Kate's CD "The Good Life"
Kate's solo CD, "THE GOOD LIFE," is available here! It includes 15 original folk tunes with backup by noted folk musician Michael Jerling, Adirondack guitarist Gary Moon and fiddler/ mandolinist Tim Wechgelaer of the band Big Medicine. 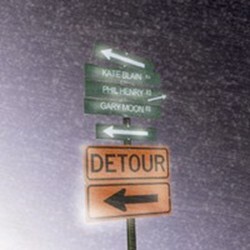 "DETOUR," the trio CD from Kate Blain and award-winning singer/songwriters Phil Henry (of West Rutland, Vermont) and Gary Moon (a Lake George native), is also available for online ordering! Detour is a 10-song disc of the three musicians covering each other's songs in their own folk styles, with a few surprises thrown in. Also featured on the CD are Mary Migliozzi on violin, Kevin Maul on dobro and Brendan Coyle on drums. Songs include the trio covering Nancy Griffith's "It's a Hard Life Wherever You Go" and Kate's spin on Gary's tune "How to Forgive" and Phil's "Board by Board."